Andy Hanes: Storytelling with Code! If you get lucky enough to take a look inside a classroom on a Tynker day at Friends School in Baltimore, Maryland, you might see students researching the 13 colonies so they can code interactive maps and demoing their “Life Cycle of a Dragonfly” coding projects. 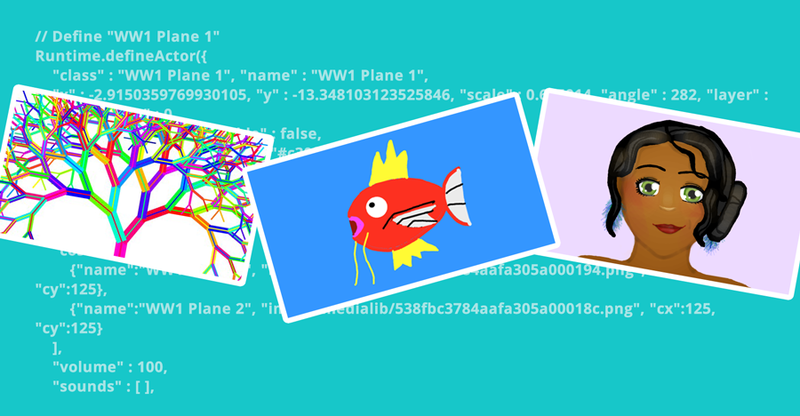 You might hear kids laughing and saying “Look what I made!” And you might feel the collaborative energy in the air as students create animated Greek myths using code. Behind the scenes of these dynamic learning experiences are dedicated educators like Andy Hanes, the Lower School Technology Integrator and Educator at Friends School, who’s passionate about integrating computer science and coding across the curriculum. As he explains in an inspiring video: “No longer should we be teaching content or skills in a silo.” What results should this kind of interdisciplinarity produce? At Friends School, Andy helps students discover as they learn content and better understand their own skills and gifts. Innovative storytelling brings together subjects some people might think are too disparate to link, like coding and social studies. Andy’s approach to integrating curriculum is a roadmap for educators everywhere who are ready to unleash their students’ creative genius across disciplines! Andy knows that hands-on experience helps students understand concepts as they discover relationships between pieces. That’s why students often work on tasks like electrical invention projects that involve coding. “When projects are created, on some level, a story of some sort is being told…Creators of stories are engaged in the design-thinking process.” That’s what Andy has to say about the importance of narrative construction that inevitably results from coding. This kind of innovative storytelling is exactly what happens as kids demonstrate their learning. Take for example a project requiring students to demonstrate the life cycle of a dragonfly. Coding is a new storytelling medium–and prime knowledge assessment tool–for the 21st century, a theme that permeates much of the coding work Andy does with students. As students discover new content knowledge and personal strengths and areas for growth, they’re better equipped to tell their own stories through a variety of media. Learning to code facilitates this process, and Andy Hanes helps make this creative endeavor possible at Friends School. Thanks for all you do for students, Andy–we’re thrilled you are part of the Tynker community as a Blue Ribbon Educator! 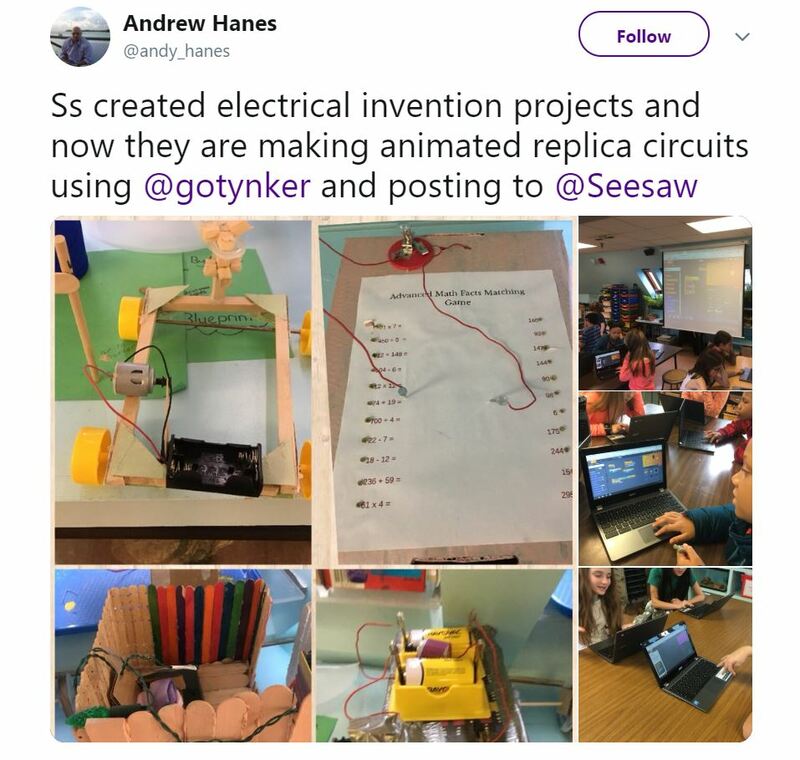 Read more about how Andy is empowering students through code here and here!